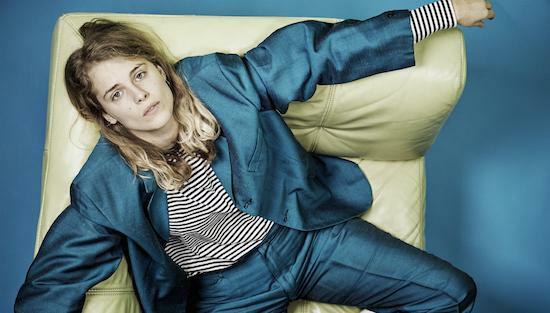 Marika Hackman, No Age and Rival Consoles are amongst the latest set of names to be added to the bill for this year's edition of Visions festival. Also newly confirmed today are Lone, Yak, Oscar Jerome, Sean Nicholas Savage, Sorry, Kwake Bass, Sons Of Raphael, Lauren Auder, Jonathan Bree and Pardans. They all join a line-up that includes the previously announced likes of Idles, Nilüfer Yanya, Sampa The Great, Laura Misch and more. As ever, this year's festival takes place across multiple venues in the London Fields area. The event is set for August 3, with more names to be announced in the coming months. You can find more information and get tickets here.